In a barb that will have all red-blooded American men who’ve been brainwashed into thinking that the game we call “soccer” is boring, the sports fans of Great Britain have returned the favor. The new YouGuv poll of 1,616 British adults found that America’s top sport is ranked as the most boring sport among UK sports fans, Bloomberg reported. The poll found that 59 percent of respondents ranked American football as “very” or “quite boring,” while only a tiny 18 percent said that the U.S. game was exciting. Only golf ranked worse than football with a whopping 70 percent saying that the sport was boring. Perhaps unsurprisingly, tennis, rugby, and soccer (British football) ranked among the top five most exciting sports to British sports fans. Perhaps it is all the stoppages in play and the play clock, timeouts, TV timeouts, challenges, who knows. The game of inches just ain’t all that interesting to our cousins across the pond. Naturally, the hardest hit in this revelation is the National Football League which has been investing in possibly expanding over there at the expense of several American markets that once would have bleed dearly (and at least one did) to get a franchise. With U.S. TV ratings continuing to decline year over year, the NFL has put much hope into its expansion plams in foreign counties, especially the UK. 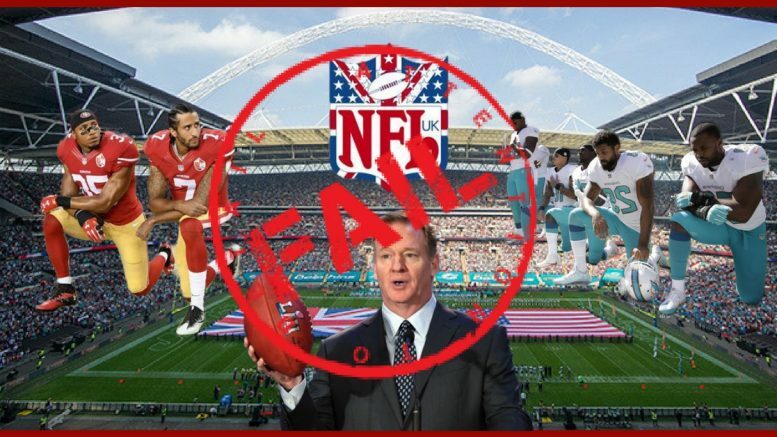 But, if this poll reflects a general feeling among Britons, the NFL may find its plans harder to realize than once hoped. However, the NFL told Bloomberg that it isn’t worried by the poll. Well, gee thanks. That does not mean that disenfranchised Americans will be pulling for the Dallas Cowboys anytime soon. 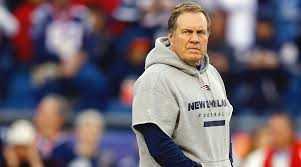 It does, though, demonstrate that the powers that be of American football believe their own press releases.